Hello everyone in today’s blog post I’m going to be sharing with you my latest video which is a day in the life video again. 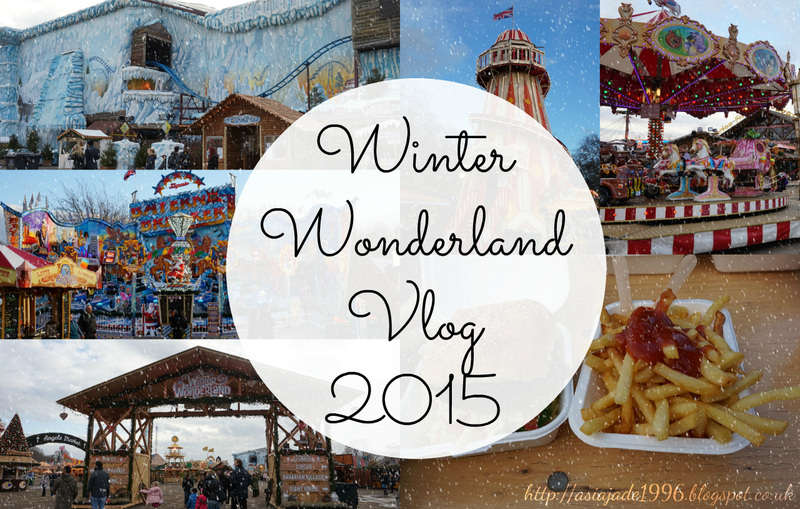 Today I was at Winter Wonderland, Hyde Park, London with one of my friends and we had so much fun. This video is a VLOG that I took when I was there with one of my best friends Connie! If you liked this video please give it a THUMBS UP and make sure to SUBSCRIBE. "Video | November Favourites 2015"
"My 5 Go-to Beauty Products At The Moment"